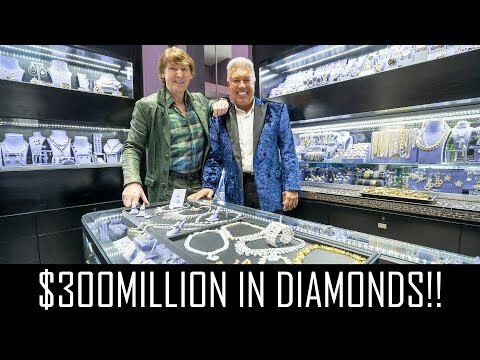 Peter Marco shows us $300 MILLION in diamonds. Have you ever seen such an amazing thing? !